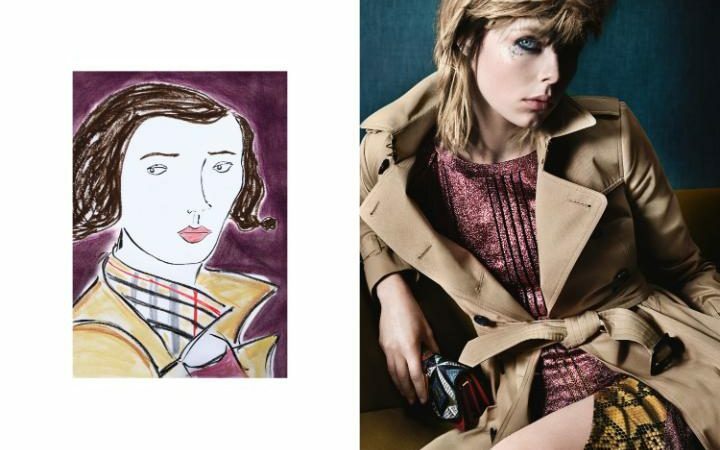 London’s iconic fashion brand has released the first new images and video for the Burberry autumn collection 2016 starring Edie Campbell and Callum Turner. It’s the second time the pair have fronted the brand together. 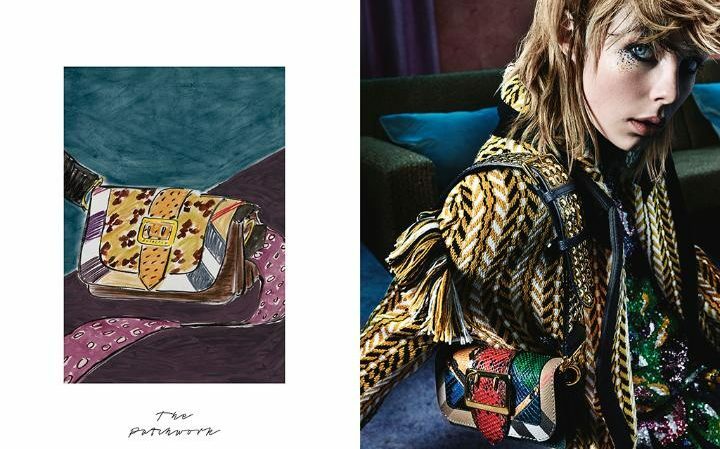 The new Burberry campaign, shot by Mario Testino, casts the spotlight on the Patchwork handbag, of which no two are alike. 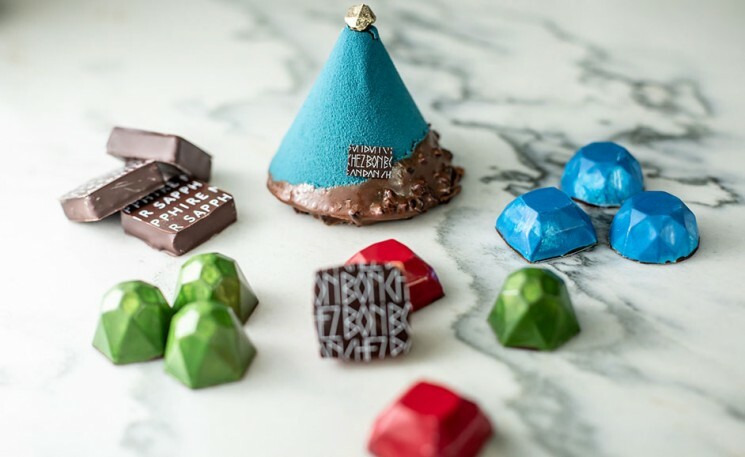 Each bag is named after a British city, town, or street. Also collaborating on the campaign is British illustrator Luke Edward Hall, who was selected to create complimentary sketches for the campaign. “Luke is a great talent and it has been wonderful working and collaborating with him on our campaign. 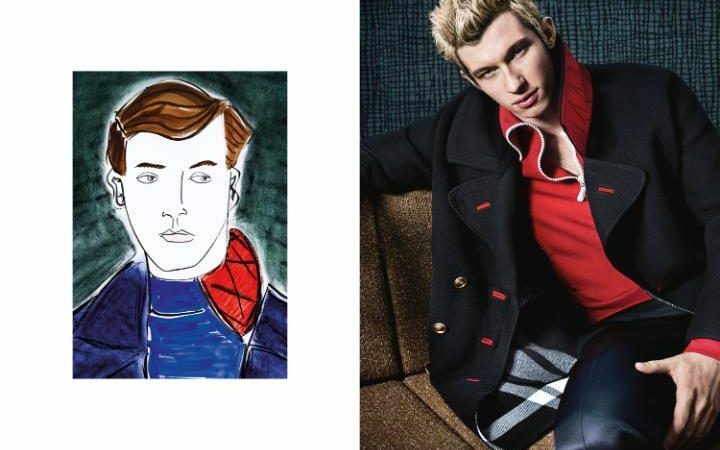 His beautiful illustrations next to Mario’s powerful photographs capture the artisanal spirit of the collection,” commented Burberry’s Christopher Bailey.